We all celebrate Holi by playing with colours. But have you ever thought about or analysed colour? Colour psychology is the study of colours and how it impacts human behaviour and emotions. In this list, we take a look at seven of the most common colours, the emotions associated with them and suggest books to help you understand the emotions better. 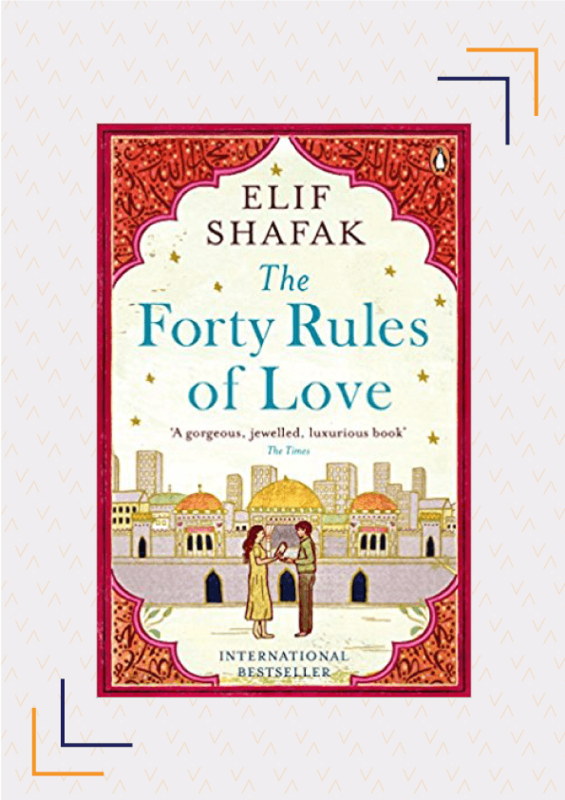 The Forty Rules Of Love by Elif Shafak is a delightful read which will change the way you think about love. Alain de Boton’s Essays in Love is a novel about two young people who meet on an airplane and quickly fall in love. He uses fiction as a medium to analyse love: for example, one chapter discusses the challenges of disagreeing with someone else’s taste in shoes while another deals with the nuances of a first date.If you’re looking for some simple but profound love poetry, pick up a copy of Rumi: The Book Of Love with poems that explore everything from the “grief of a lover’s loss” to the “madness of sudden love”. Gretchen Rubin embarked on a quest to explore happiness for a year and shares everything she learned in The Happiness Project. 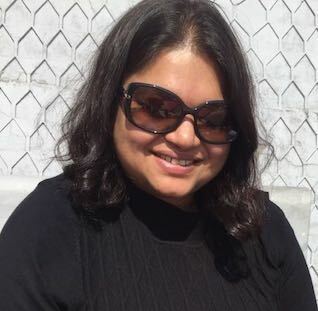 She combines science, philosophy and a practical approach as she takes us on her journey to contentment. If you’ve ever wondered about the Dalai Lama’s beatific smile, read The Art of Happiness which distils his approach to life and teaches you how to solve everyday human problems and be happy. 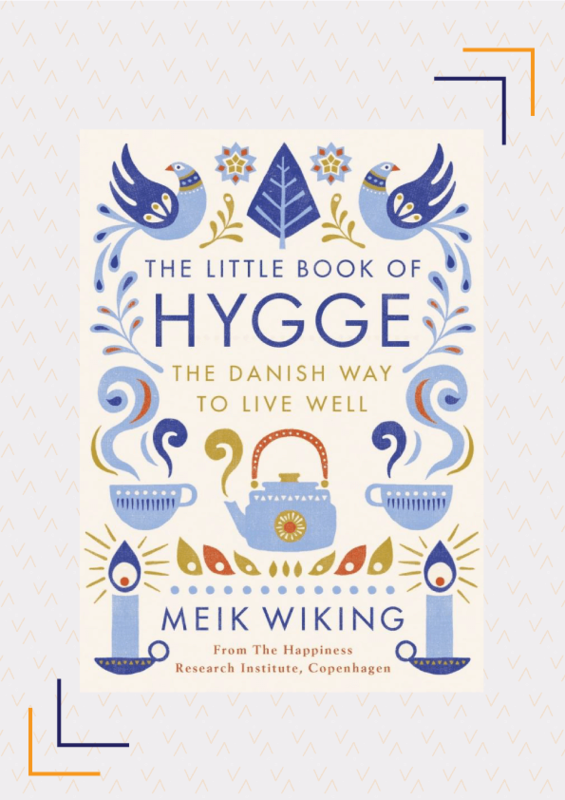 Denmark, often considered the happiest country in the world, owes this to hygge. In The Little Book Of Hygge, you will learn how to be more hygge so you can crack the code behind Danish happiness. Published in 1962, Rachel Carson’s seminal Silent Spring is still relevant as an introduction to environmentalism. This book created public awareness on the dangers to the environment and inspired an ecological movement. 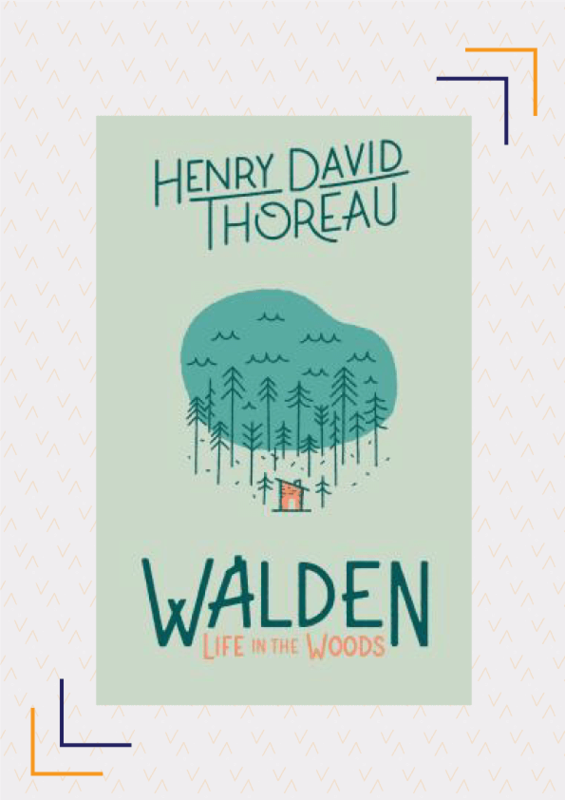 In Walden, Henry David Thoreau recounts his experience over two years, two months and two days in a cabin he built near Walden Pond. He reflects upon simple living in a natural environment. In Making Peace with the Earth, Vandana Shiva makes the case for shifting to earth-centred politics and economics. She postulates that wars in the 21st century are against the earth and explains how we can make peace with our environment. 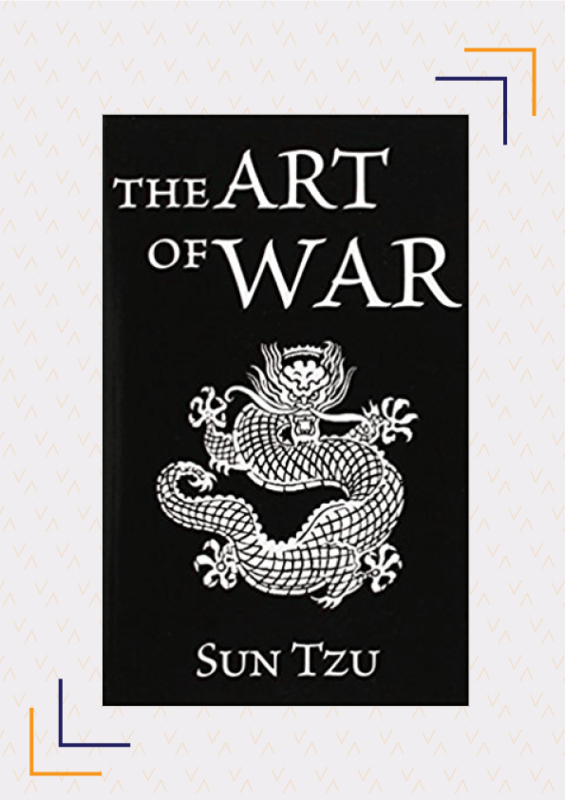 Sun Tzu’s The Art of War might be a military manual but it has been applied to law, education, and business. This book teaches you how to be smarter in competitive situations, negotiations, and strategy. True to its name, Thinking, Fast and Slow explains the two systems that affect your thinking and decision-making- the intuitive and fast system as well as the logical and deliberative one. The book will help you make better decisions, and learn about cognitive biases, amongst other things. In addition to your I.Q., it is also important to develop your emotional intelligence or E.Q. Daniel Goleman’s Emotional Intelligence is a guide to increasing your E.Q. You will learn how to manage your emotions in everything, from marriage to the workplace. In The Flipside, Adam Jackson explains the power of looking at the flip side and finding ‘hidden opportunities’ to turn negative experiences into positive outcomes. Using a multitude of stories from around the world, this book will help you develop a more optimistic outlook. 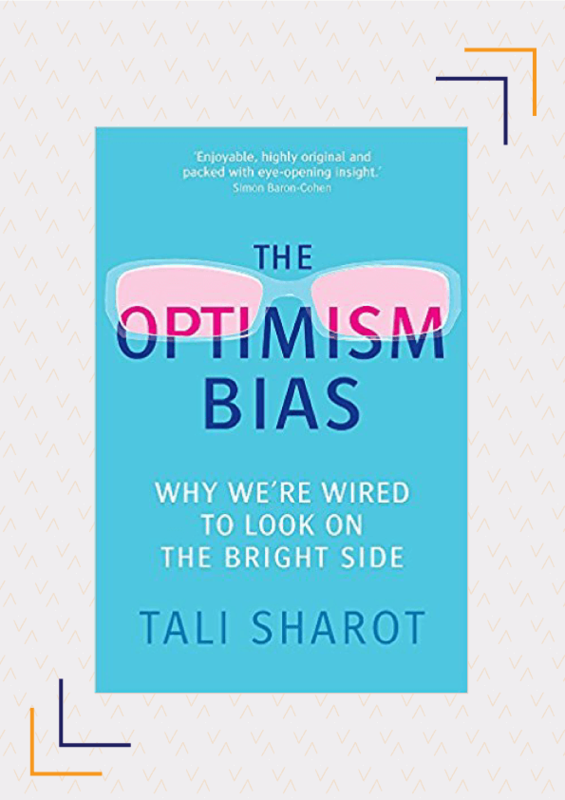 In The Optimism Bias, Tali Sharot explains the role of optimism in determining how we live and how it is critical to our very existence. If you are tired of dystopias, pick up Always Coming Home by Ursula K. Le. Guin which actually imagines a utopian future- a peaceful and prosperous world. At 1000+ pages, Jonathan Strange and Mr. Norrell is a compelling and magical read about two magicians who begin as master and student but end up as adversaries when the student is drawn to the dark side of magic. 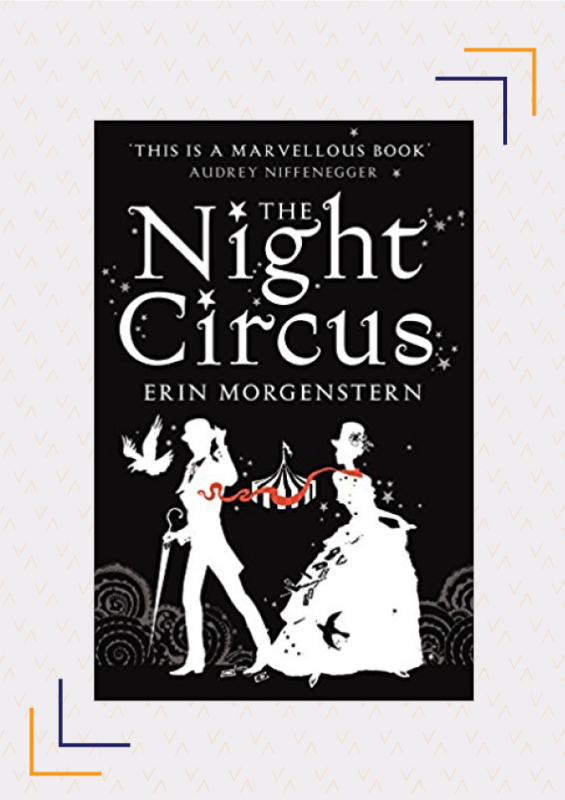 Erin Morgenstern’s The Night Circus is an imaginative tale set in Victorian England. A travelling magical circus which is open from sunset to sunrise delights the senses with its acts but also harbours a dark secret. Arthur Miller’s The Crucible dramatises the story of the Salem witch trials but is also an allegory for a time when the U.S. Government condemned people for being communists. It is considered an important work of American drama. In Creativity Inc., the co-founder of Pixar, Ed Catmull, teaches you how to build and maintain a creative culture while taking you behind-the-scenes at Pixar Animation to reveal the reasons behind its success. 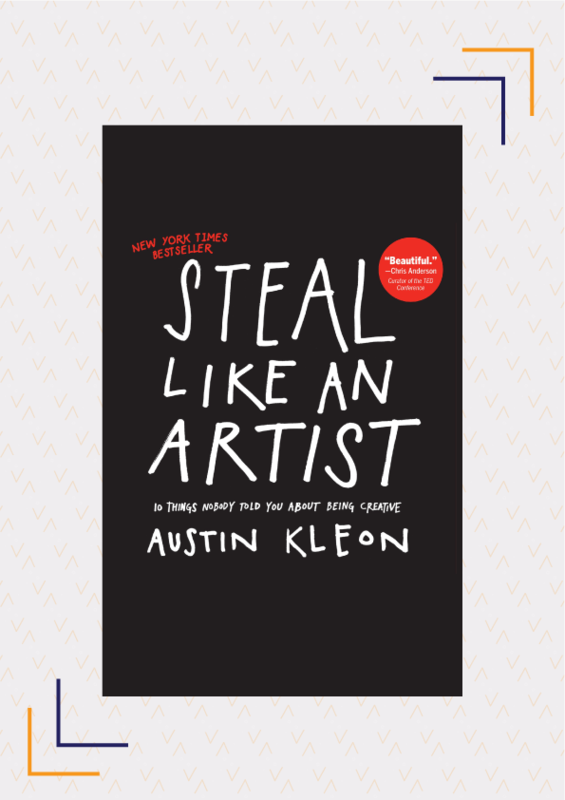 Austin Kleon’s manifesto Steal Like An Artist, is all about unleashing your creativity. This illustrated guide combines mini exercises and anecdotes to help you lead a more creative life. In The War of Art, Steven Pressfield discusses ‘the Resistance’, which for him is the biggest threat to creativity, and how you can combat it. If you’ve ever procrastinated over that book you wanted to write or that painting you wanted to paint, this book will help you understand why you’ve been procrastinating and what to do about it. Did you know that colours can represent emotion? Do you have any recommendations for books which symbolise colours? Tell us in the comments.